Who doesn’t enjoy a good laugh from Jimmy Fallon once in a while? This is the perfect way to start off the week of Super Bowl. 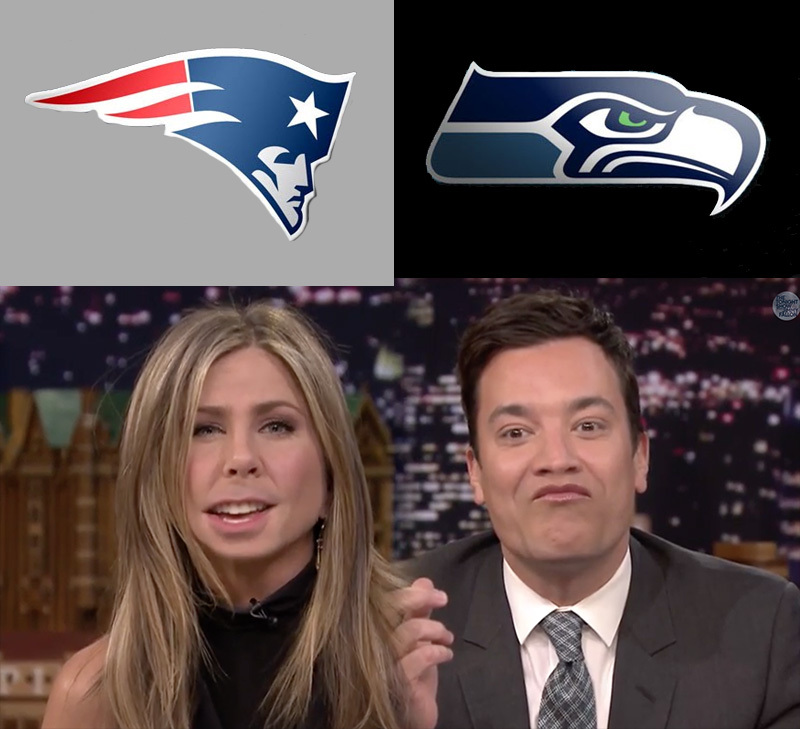 So who are you cheering for, Seahawks or Patriots? Jimmy Fallon or Jennifer Aniston? Throughout the week we will be posting some of our favorite past times from super bowls as well as giving away a $50 GIFT CARD to Pheasant Run. Make sure to follow EHM this week closely for details.